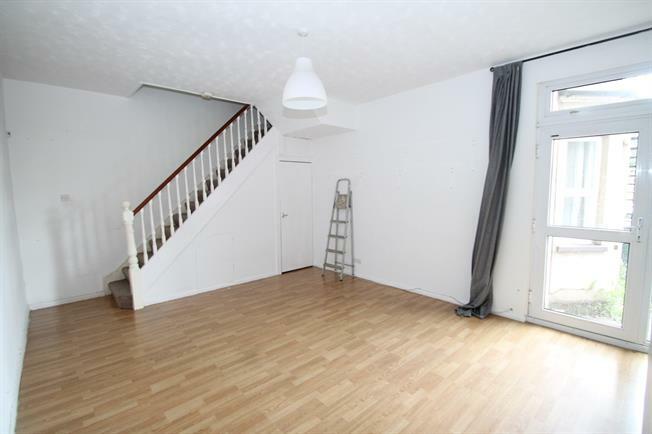 2 Bedroom Maisonette For Sale in Greenhithe for Asking Price £160,000. With much more than the average maisonette has to offer. You enter the property via your own front door, leading off of the entrance hall you have access to a bathroom, kitchen and a sizable lounge with double doors that lead out on to a communal garden. The first floor has a landing, w/c and two double bedrooms. A viewing is a must to see for yourself what is on offer.